Buying a house is a big decision and a process that takes the necessary research and dedication to finding the right home for you. 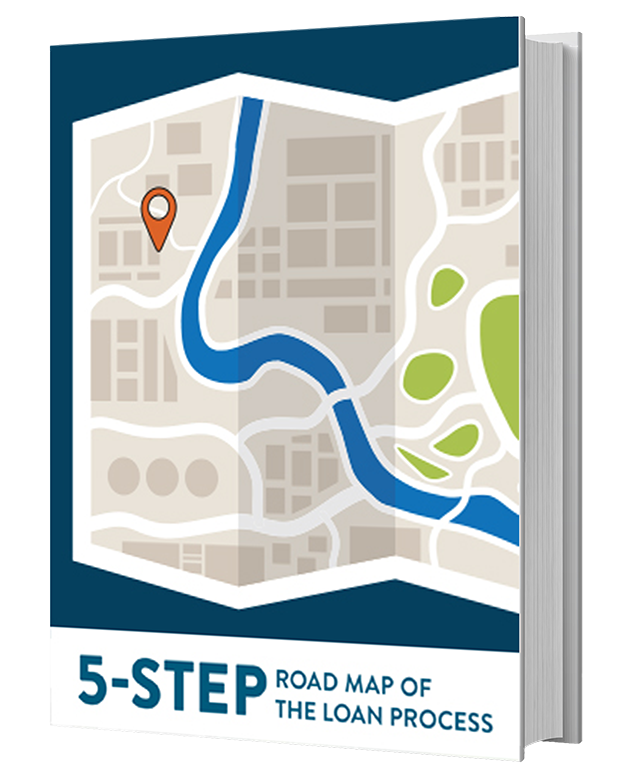 To make sure you start off on the right foot, there are some trends you should be aware of to solidify yourself as an informed buyer. 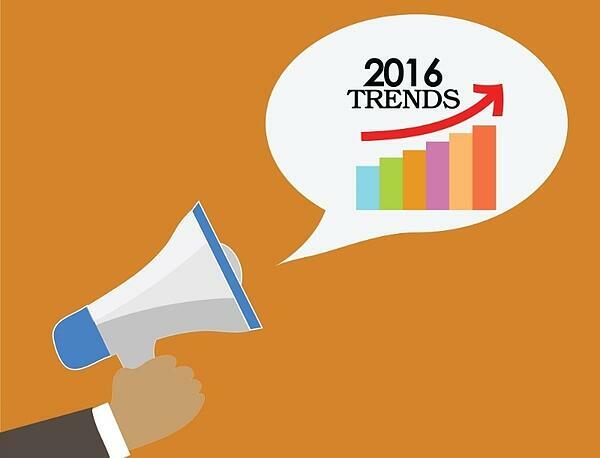 Here are the 2016 trends that should influence your home search. The housing market is ever changing and staying up to date on the trends will be important as you embark on your home search. The home value increases predicted next year by the National Association of Home Builders are similar to the 4.5% growth that was seen this year. Home values have increased steadily over the past four years, and forecasters continue to expect rising values. In March, it was reported by ABC News, that the average rate for a 30-year mortgage was 3.68, which is around the same rate as in January 2015. By comparison, the average rate 10 years ago was 6.32 and 20 years ago it was 7.62 according to Freddie Mac. These are the types of statistics you should watch as you analyze the national housing market. But there is also a local aspect to it. Make sure you track the median home prices in your area and analyze how they compare to months prior. Maybe even consider comparing the home prices to five and 10 years ago. Keeping it local, watch for how much commercial development you see happening. If you see a lot of bulldozers and cranes around town it may be a sign of a healthy market. Also, check in on what local property taxes are and how they have fluctuated in the various areas you are interested in purchasing a home in. It’s an unfortunate statistic,but NBC reported that as of October 2015, 28 percent of Americans have no money in their savings account and 21 percent don’t have an account set up for savings. Having a savings account with money set aside for the future or emergencies is important in every aspect of your life, but of particular usefulness when attempting to purchase a home. 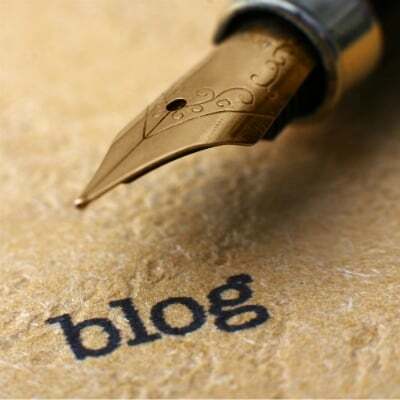 It is even more evidence that you have your finances in order and have a decent amount of money to cover several months of mortgage payments. Do you buy coffee every morning? Instead of going through the drive through, invest in a coffee maker for your house and make your own. Maybe you just decide to eat at home a couple of more days a week. Whatever it is, setting aside even a small amount every week can go a long way. As mentioned above, a small amount can turn into a decent amount. Setting aside $25 a week, turns into $100 a month, which turns into $1,200 a year. Maybe on some weeks you set aside more than $25 if you happen to have extra cash come in. If you already have your paychecks auto-deposited, talk to your bank about setting up a regular deposit to a savings account. This way it becomes natural and you have less say over what is deposited and what isn’t. It just becomes part of your routine deductions. If you get a little money on your birthday or over the holidays, dump it into savings. If you get refunded for a product or win a cash contest, dump that money into savings. Money that you weren’t expecting or depending on is a great type of money to save! Recent data from FICO showed that more and more consumers have a FICO score of 800 or higher and fewer have a score of 550 or below. Further, the nationwide average score is at 695. American Pacific Mortgage has several specialty loan programs available, many of which require a minimum FICO score – the lowest requirement is 600. One particular program known as Income Solutions is an excellent program option for those with derogatory credit, or past short sales, bankruptcy, or foreclosures. Self-employed borrowers can qualify for a mortgage loan with supporting bank statement documentation with our Income Solutions program. Two years of self-employed history and business bank statements may qualify you for this income-based loan program. 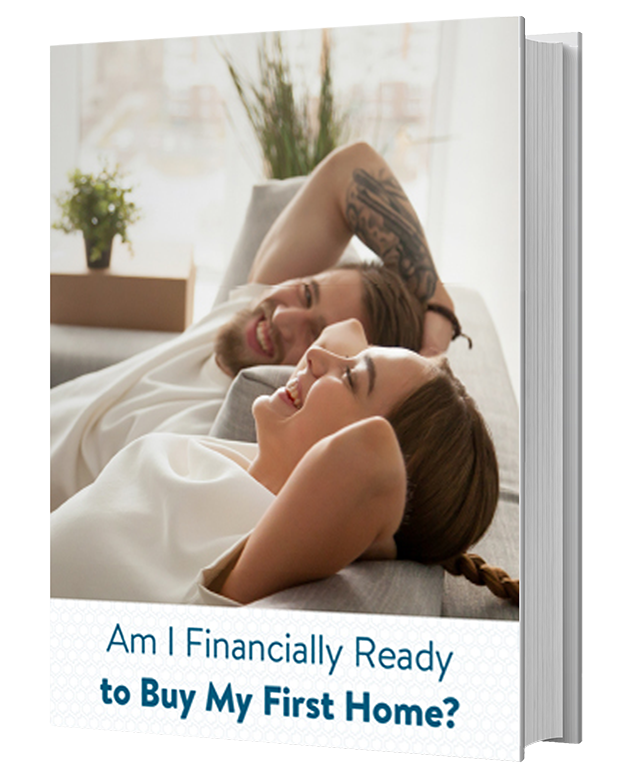 There has been much talk about how millennials aren't ready to buy. But older millennials (with a median age of 30) are, in fact, purchasing homes. In fact, according to the National Association of Realtors (NAR), 35 percent of buyers in 2015 were millennials. So it would seem now is the time to buy for millennials. According to The Wall Street Journal, the average rental rate in the U.S. is $1,248, an increase of 4.1 percent from a year ago. Those who are currently renting may be finding it more difficult to save money because of this. And not owning what you are spending that much money on monthly can become tiresome. 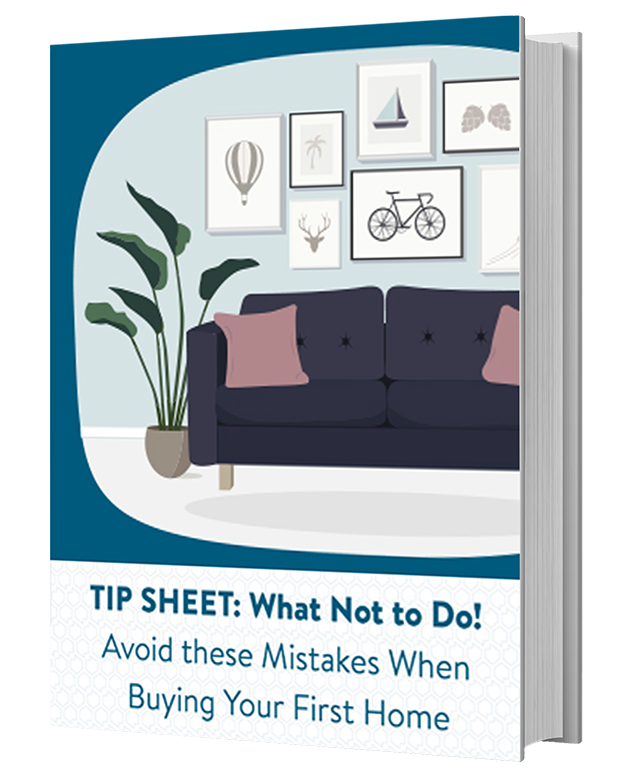 If you are tired of renting and are motivated to buy, you may be surprised that you may be able to purchase a home with far less money down than you thought. If you are one of the many would-be homebuyers who thinks affordability is keeping your dream out of reach, you may be surprised to discover how accessible homeownership actually can be. 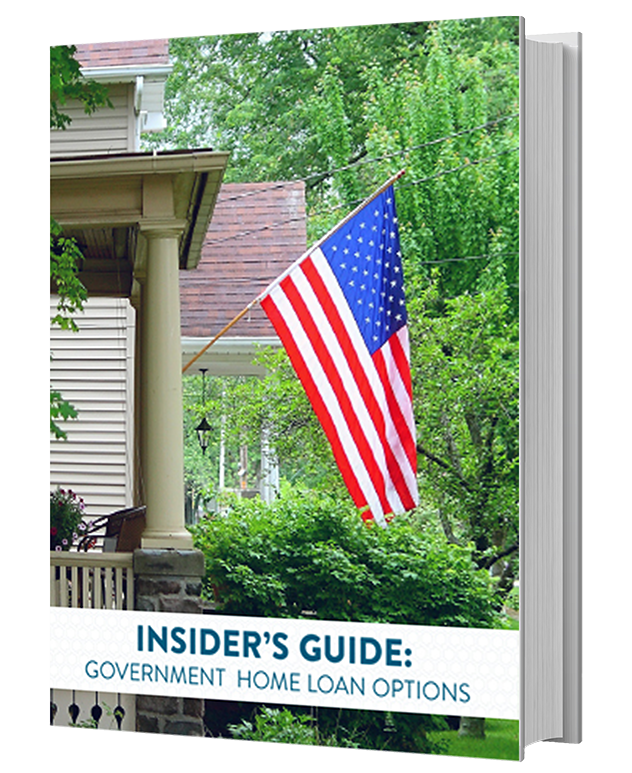 There are several government loan options that you should be aware of that can help you on your path to homeownership. FHA loans are insured by the Federal Housing Administration, and with the government guarantee, lenders are more willing to lend with more lenient qualifying guidelines. FHA loans have been specifically designed to help borrowers get into homes. 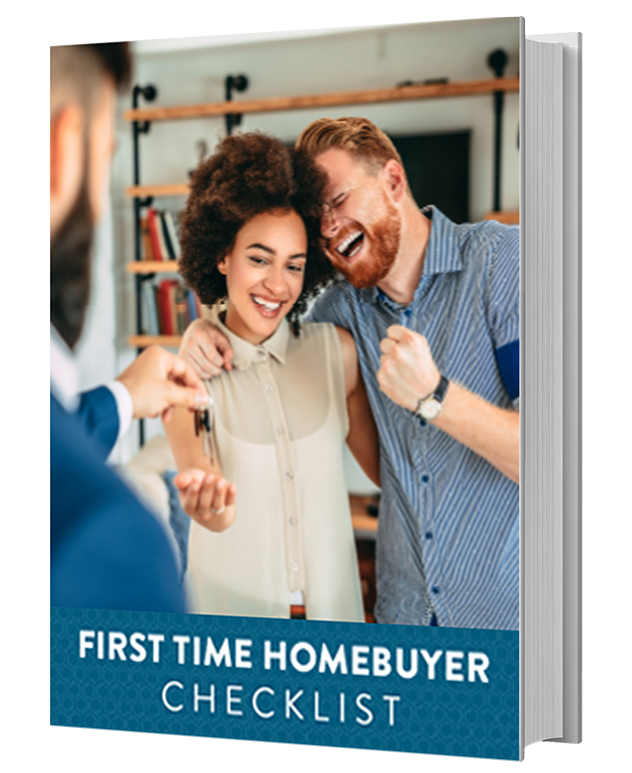 These loans are ideal for first-time buyers and require lower down payments. A VA loan is insured by the U.S. Department of Veterans Affairs and issued by VA approved lenders. This government-guaranteed loan encourages these approved lenders to lend with more flexible and lenient qualifying guidelines. 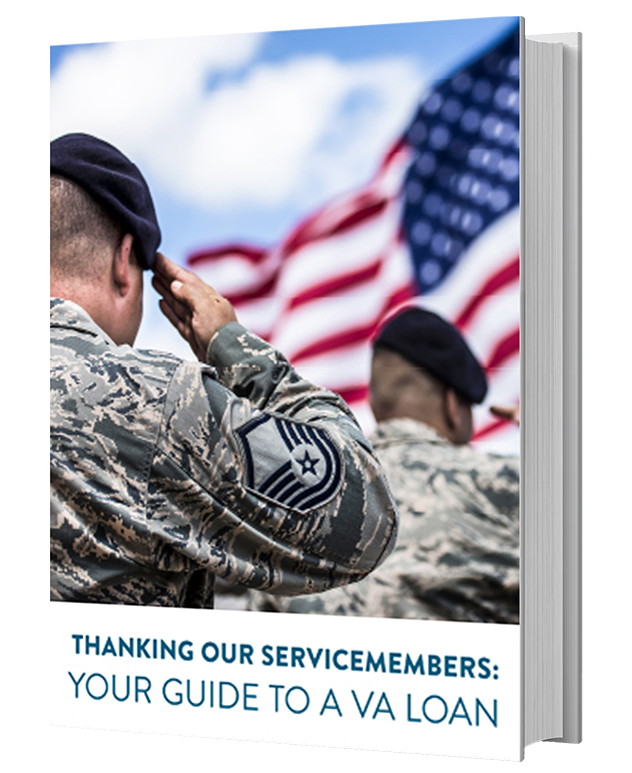 VA loans offer unmatched benefits to our heroes; the veterans, active duty and surviving spouses, plus there is no mortgage insurance requirement. USDA loans are government-insured, 100 percent purchase loans for rural property outside of major metropolitan areas. USDA loans are serviced by direct lenders that meet federal guidelines. USDA loans offer unique benefits, including no down payment requirements for buyers. 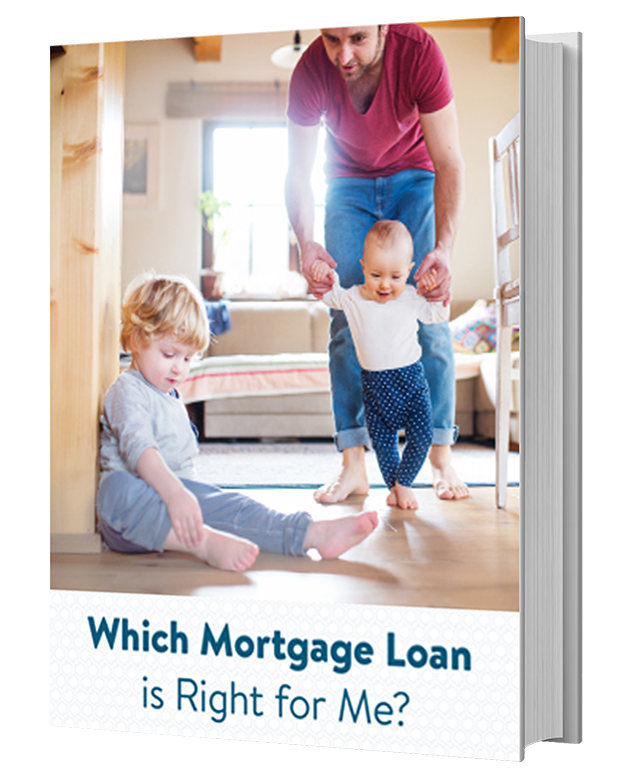 Whether you are ready to purchase, or refinance, the Loan Advisors at American Pacific Mortgage can help you choose the mortgage that matches your financial circumstances. We provide guidance on various other loans not mentioned above, including fixed rate mortgages, adjustable rate mortgages and jumbo loans.